All pictures on this website tell stories thanks to our official photographer, Steve Evans. 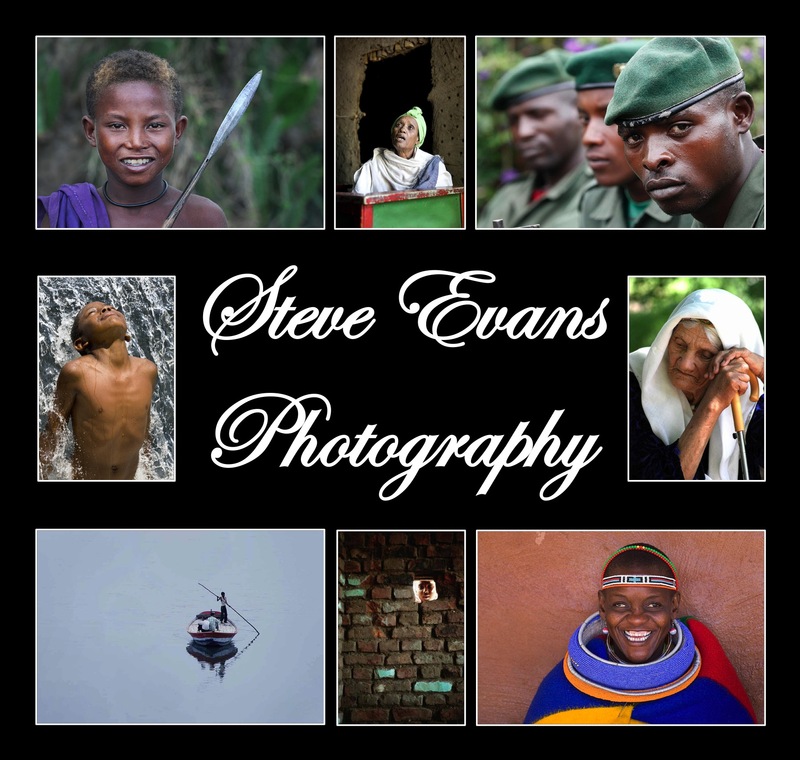 Steve Evans is a photojournalist and cultural researcher who travels the globe extensively. He is affiliated with the International Center for Ethnographic Studies – Atlanta, USA. Steve specializes in cross-cultural and oral communications. News and social documentary photography are an integral part of what he does. Based in London, he can be contacted at babasteve@pobox.com. You can find all of his images here: https://www.flickr.com/photos/babasteve/.